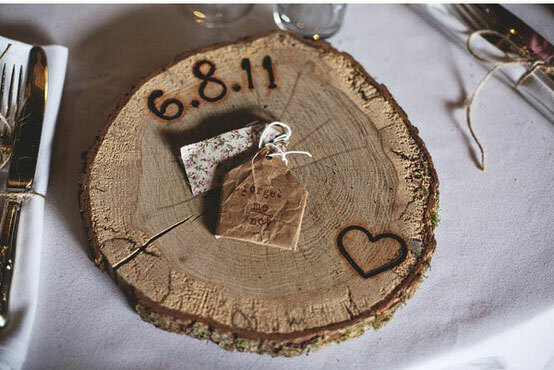 We have scoured the web to find some super unique place settings to inspire you all. 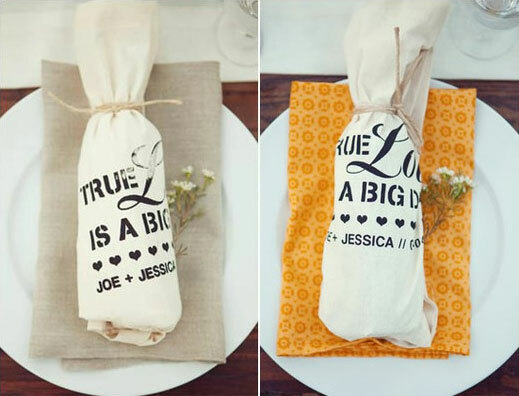 We love how all of these place settings give a feel for the type of wedding and show off the personality of the bride and groom. Book Page: As you may all know we like things that are ubber cute but cheap (in price that is). 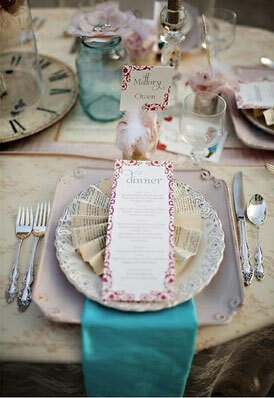 So you can only imagine how much we love the idea of using book pages to dress up a place setting. 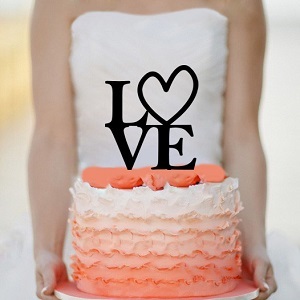 Give a Gift: We love the idea of using a gift as a place setting focal point via 100 Layer Cake. 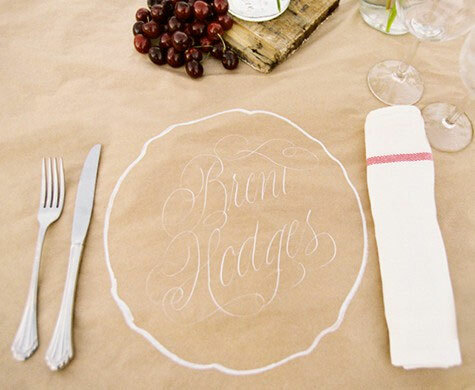 Love these ideas–especially those pretty calligraphied kraft settings! These are all SO cute and unique! 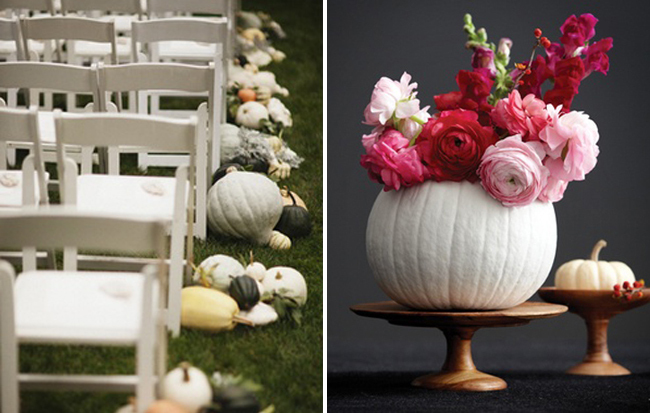 It’s great to find out-of-the-box ideas like these.